Breakfast is considered the most important meal of the day, but just how many people are taking time for it, and what are they eating? Eating a healthy breakfast has been positively correlated with maintaining good health. However, mornings are frantic and breakfast is a meal under pressure. Busy households have less time for breakfast than ever, and want this meal to be as healthy as possible while remaining both convenient and affordable. Consumers have less time for breakfast than ever. How much time? Most of us are preparing and eating breakfast in less than 15 minutes per day. The littlest members of the household are also concerned about eating healthy foods for breakfast. 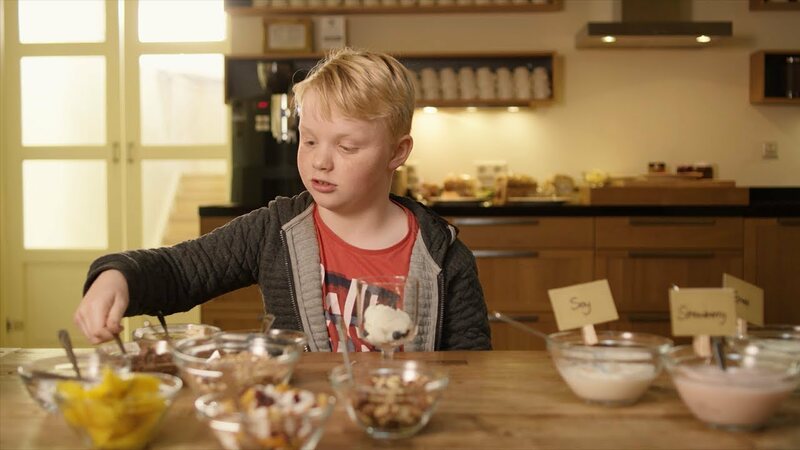 We interviewed a group of international kids about what they eat for breakfast, and what they consider a healthy start to the day. Part one of DSM’s latest consumer insights report about breakfast habits is drawn from a consumer survey conducted with consumers in Europe and the US. In this report, we focus on the trends shaping breakfast for this group of consumers.